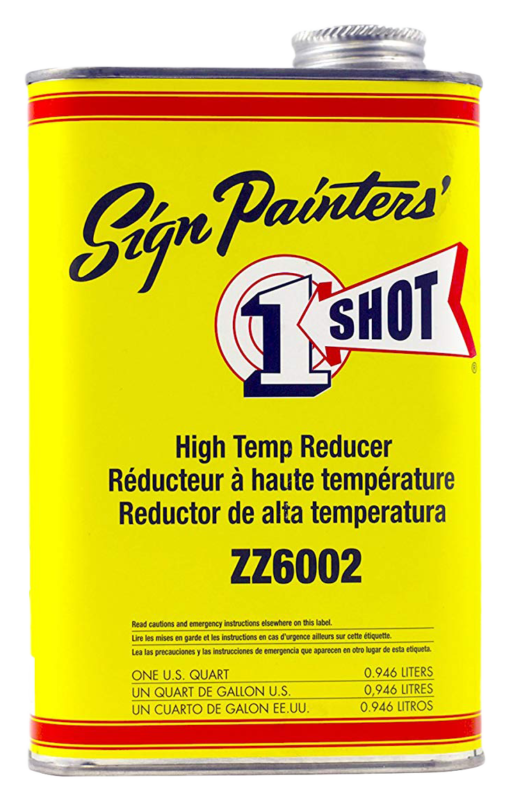 High Temp Reducer is formulated to improve flow and leveling at high temperatures by reducing viscosity and retarding the evaporation process without significantly reducing the quality of the coating. It is ideal for lettering, graphics and pin striping applications of 1 Shot Lettering Enamels, Bulletin Colors and Pearlescent Enamels. 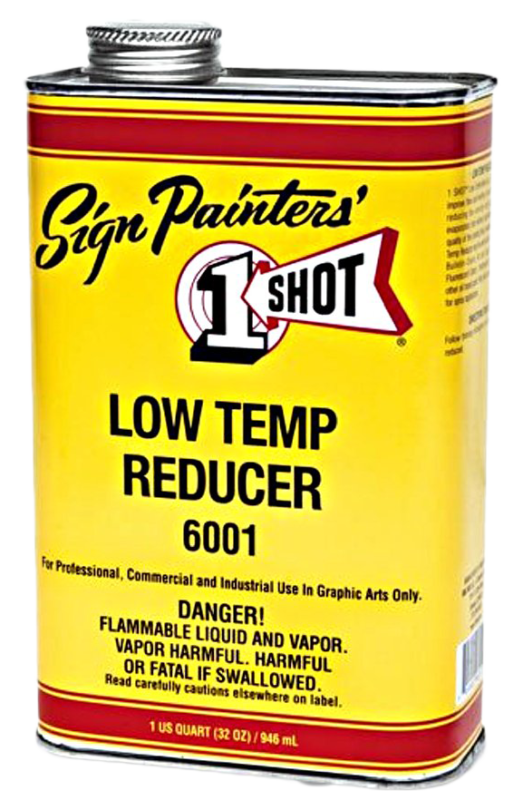 Low Temp Reducer is formulated to improve flow and leveling at low temperatures by reducing viscosity and accelerating the evaporation process without significantly reducing the quality of the coating. 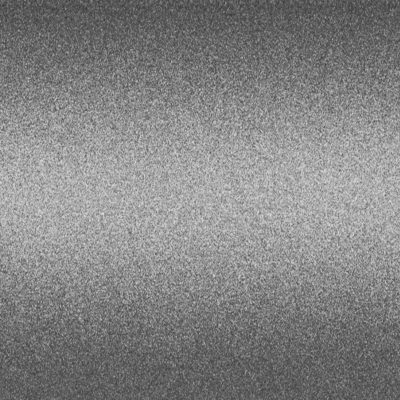 It is ideal for spray and airbrush applications of 1 Shot Lettering Enamels, Bulletin Colors and Pearlescent Enamels. Now available in a half pint size! 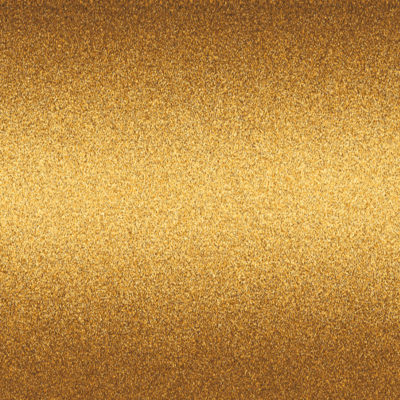 Hardener 4007 is designed to accelerate drying time for 1 Shot Lettering Enamels, Pearlescent Enamels, Background Enamels and Bulletin Colors. 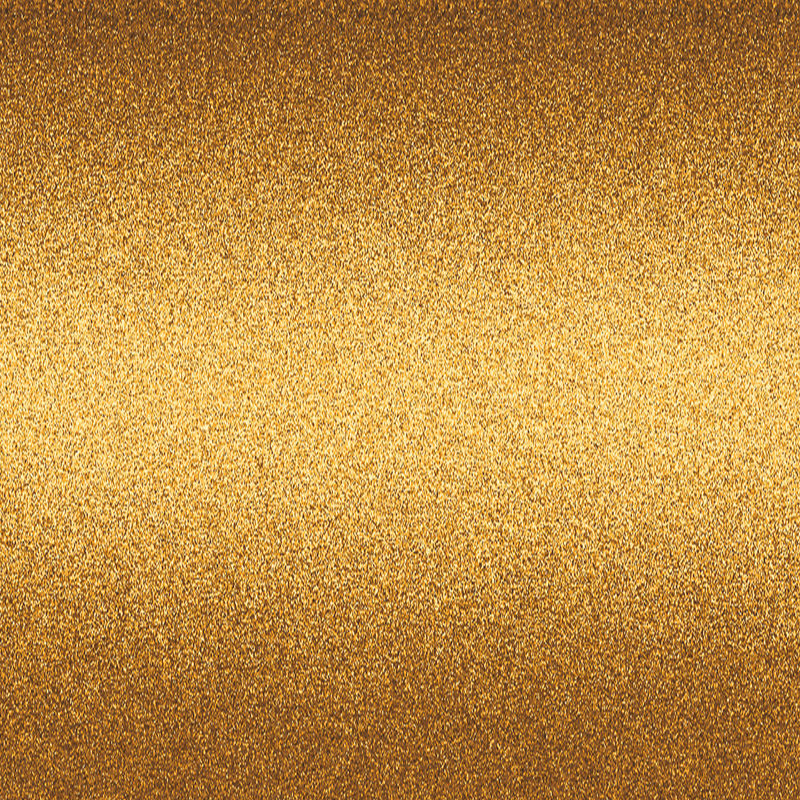 In many cases it can improve adhesion qualities, extend color life and increase gloss retention. 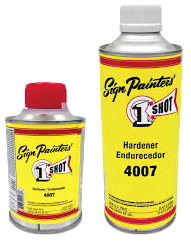 It is also required when using any enamel or urethane topcoats over catalyzed 1 Shot. shown above may vary from the actual paint color.